Please note that the prices below are all in Australian dollars, and availability of each product varies by store. 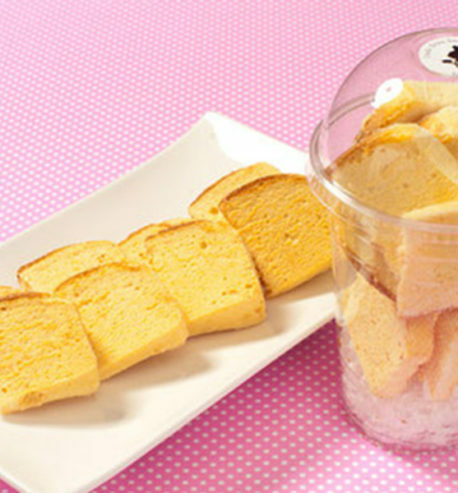 There are also monthly Cheesecakes and Madeleines that are not listed below. Please check social media accounts of your local store for the latest offerings. Our Cheesecakes are made with Australian cream cheese. 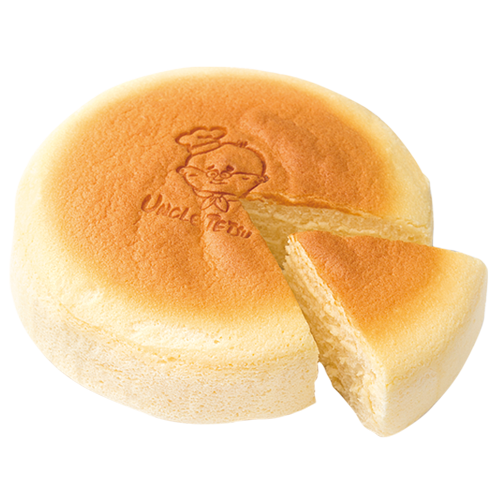 Soft & fluffy world famous staple of everything Uncle Tetsu. 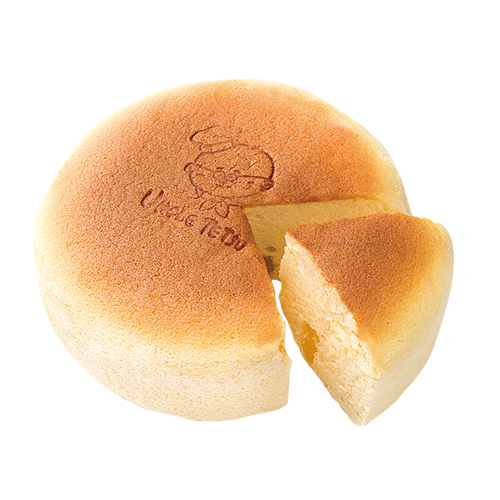 The Original Signature Japanese cheesecake is the soft & fluffy world famous staple of everything Uncle Tetsu. 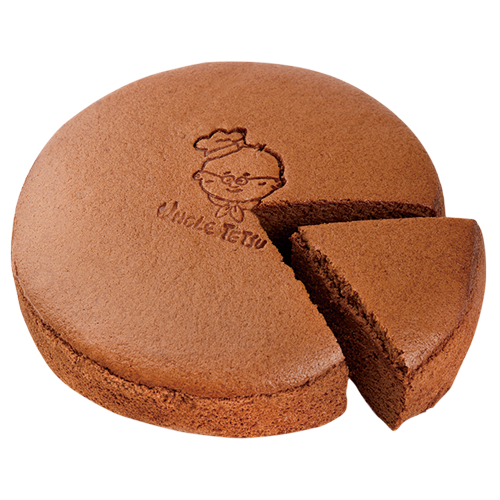 Our soft & fluffy japanese Cheesecake takes on a nostalgic chocolate mousse flavour with the added 70% dark Belgian chocolate and cocoa powder. A popular variation of the Original Cheesecake that substitutes sugar with Australian honey and special imported honey cubes to create a wholesome flavour that is just the right amount of sweet. 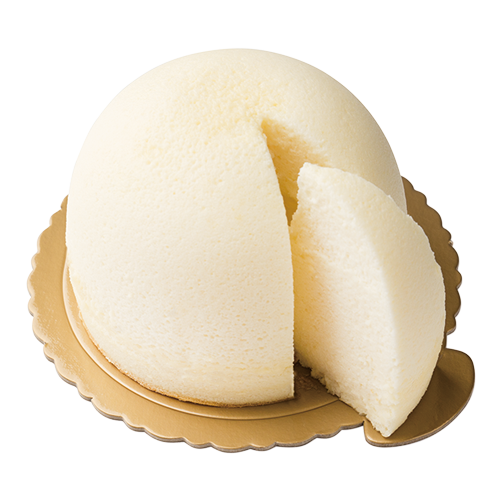 The only Uncle Tetsu Cheesecake with two kinds of cheese – cream cheese and grana padano – together with custard cream all mixed together makes a cheese cloud that melts in your mouth. Not too sweet, not too bitter, our Matcha Signature Cheesecake has a soft & fluffy texture with a refreshing flavour of our top-grade Matcha. Madeleines are Uncle Tetsu's favorite! 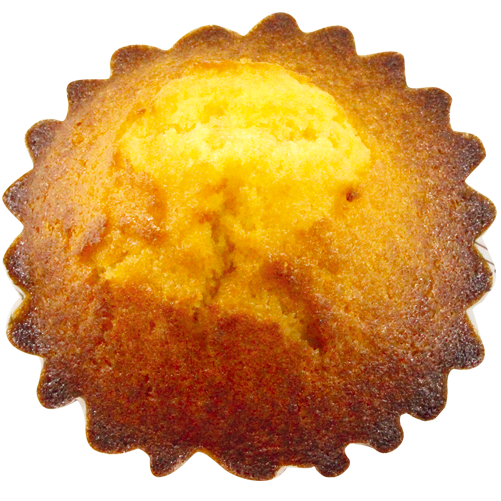 Luscious and moist, this buttery cupcake literally melts in your mouth. Warm up this madeleine with microwave for 15 seconds to get the just-out-of-the-oven fluff. 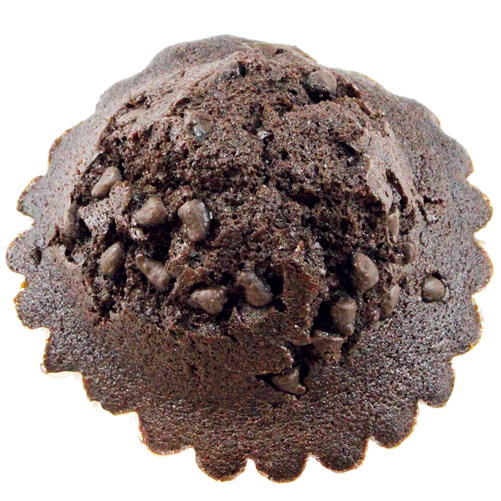 The Choco Madeleine has been a fan favourite since the first day we started making it! 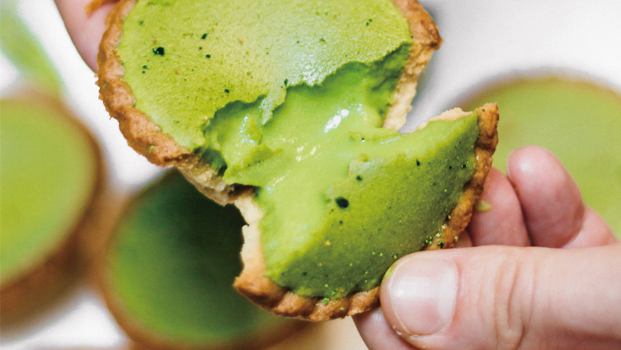 Our special top-grade Matcha makes for a one-of-a-kind, premium Madeleine. We also put red bean at the bottom! Our new seasonal flavour is ready! 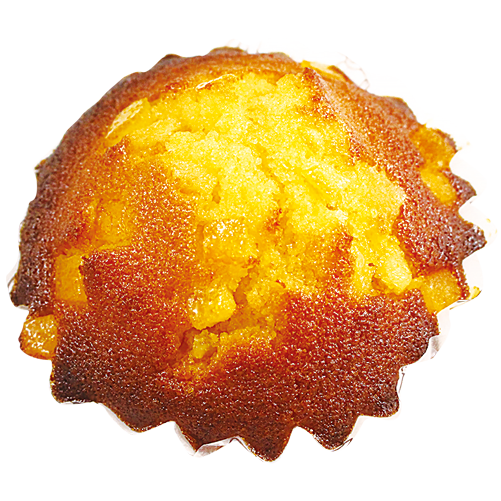 Try our our fresh orange Madeleine. The base for our Cheesetarts is made from scratch in-house. 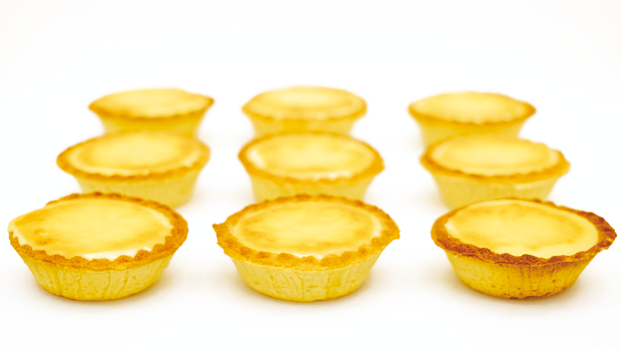 Our ‘rich & creamy’ Cheesetarts are among the most loved baked goods we make. The Original Triple-baked Cheesetarts are velvety smooth with a touch of sour from cream cheese. 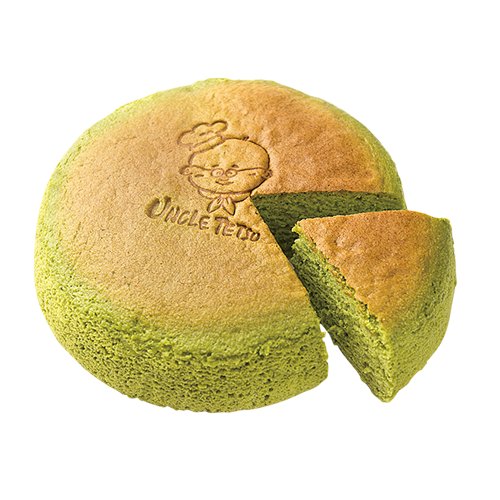 Our Matcha Cheesetarts - made here in our factory - are the rich & creamy experience of Uncle Tetsu's top-grade Japanese matcha. 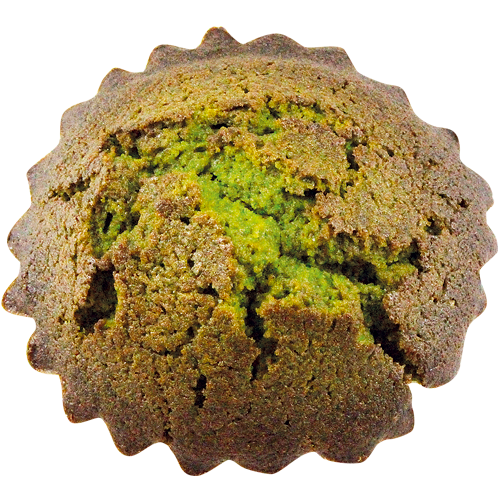 The flavour is an interplay of our special matcha and custard cream that is just a touch sweet and a touch bitter.